Property and casualty (P&C) insurer Seeman Holtz has expanded its footprint in Southern California with the acquisition of Culver City-based insurance brokerage firm Kaercher Campbell & Associates (KC&A). The acquisition is the latest move in an expansion strategy that targets high-quality independent agencies. Seeman Holtz will use the acquisition to strengthen its position in the Golden State and add depth to existing offices in Chatsworth, Westwood, and Newport Beach. Having decades of experience in the Golden State, Kaercher Campbell has grown to become one of California’s leading independent insurance agencies. KC&A offers personal and commercial insurance, from auto and life insurance to retirement plans and disability. 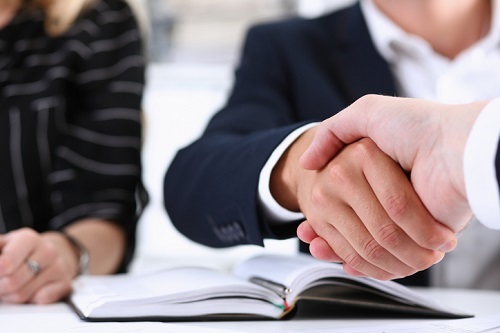 With the acquisition, Seeman Holtz now offers a range of P&C insurance services, including umbrella coverage; commercial, trucking, and marine insurance, professional liability insurance; and medical and malpractice coverage.